During the summer, nothing is better than going to the beach with some friends. Drinking beer, meeting new people, and having adventures with your buddies is always an exciting thing to do. If you love surfing, then you must be planning on buying some new boardshorts. 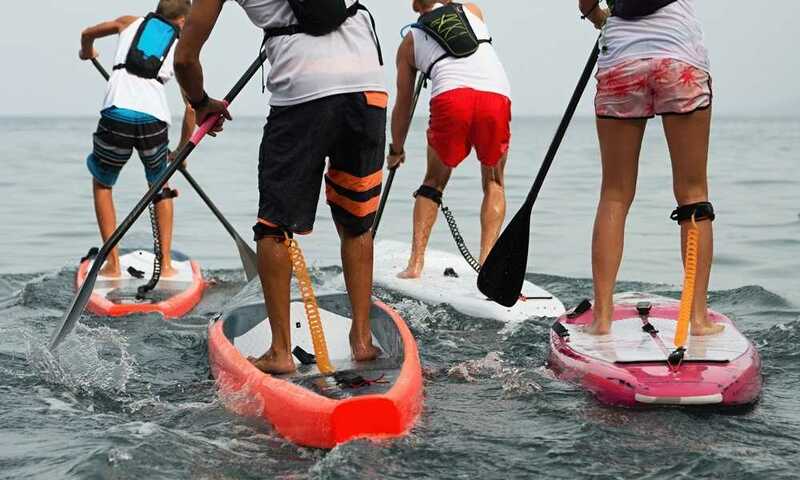 Aside from surfing, they are also great both for getting a tan or swimming around as they won’t be pulled off and they dry pretty quickly. Here’s a great choice that we have picked for you—the Birdwell Men’s Board Shorts. This pair is a quality option for men all around the globe, thanks to its long list of interesting features and high-quality construction. Birdwell is a business that specializes in making beach shorts for men. They have been doing that ever since 1961, and are one of the longest lasting companies in the industry. Years of experience and research have given their products a stellar reputation and an even better quality. The Birdwell Men’s Board Shorts are one of their most beloved beach britches and a favorite among many surfers around the world, and if you are looking for one, join us as we examine this pair further. Boardshorts are a favorite of many professional surfers all around the world. However, you don’t have to be a board enthusiast to wear them. They are a great piece of sportswear for any guy who is going to the beach or is planning to visit the pool. This particular model is a bit more expensive than the competitors’ products, but the high-quality design and the famous brand ensure that you get more than your money’s worth. There are no bonus items, or a warranty provided, that you will get when you purchase a pair of Birdwell Men’s Board Shorts. However, know that they come in varying sizes, prints, and colors that you can choose from. Make sure to look at all the options and pick the pair that suits you the most. The first feature is the one that is present in all Birdwell beach shorts—the wax pocket with a circle and an internal drain hole. The grommets are nickel-plated, and they feature a triple lace closure that will ensure your shorts won’t get pulled off by the waves. The famous Birdwell logo is woven on the middle of the waistband, which will showcase your affinity for this successful brand. The drawcord is made out nylon, and there are additional buttons that will provide even more security if the triple laces aren’t enough for you. You can choose from sizes starting from 28 to 42. The outseams are elastic and measure 17 inches long if you pick the smallest size and 21 inches for the largest size. This range will be enough for almost all the men out there so you can be sure that the perfect model for you is available. A large assortment of colors and prints are another great feature that this brand has. If you are a fashion lover, you will spend hours just looking at the beautiful designs and trying to pick the one that fits you the most. Finally, the SurfNyl design will ensure the highest amount of durability and comfort that you can find in a pair of board shorts. The material is 100% nylon, and everything is triple-stitched while being hand-cut and professionally sewn at the same time. This type of shorts is the most popular option for the beach, but they can be sported virtually anywhere you go during summer time. 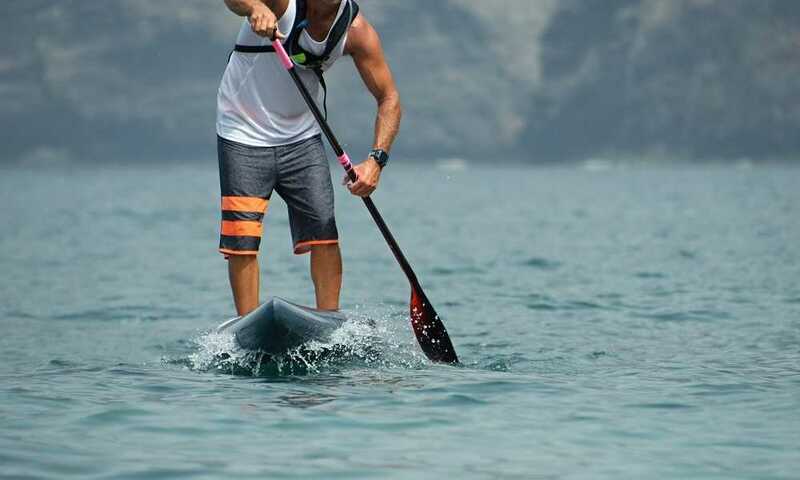 They look excellent on men and will make you appear more fit, thanks to the unique surfer design. Boardshorts are known to lose elasticity and size if washed using high temperatures. For this reason, it’s recommended to wash them using cold water so they wouldn’t shrink. For those who aren’t a fan of nylon shorts, there are many other great options available. For that, we recommend also getting a pair of the O’Neill GI Jack Patriotic Hyperfreak Boardshorts that are made out of 91% polyester. They are just as durable and elastic as the main product and have the same quality. A unique feature is a zipped pocket that you might find useful if you’re planning on taking your mobile phone or wallet to the beach. They offer fewer print options, but most of them are camo and have some patriotic flag options. 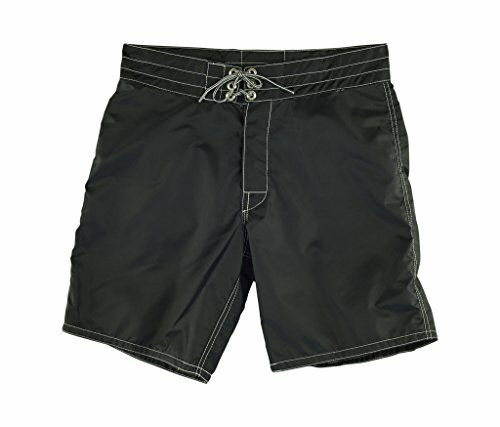 Another great choice that is also budget-friendly is the Billabong Men’s 73 X Boardshort. The quality is a bit lower compared to the other products we have reviewed, but they do deliver. As you can see, the Birdwell Men’s Board Shorts is one of the best options on the market. It features everything from security, durability, and comfort to a high variety of fashionable prints. The triple-lace closure is there to ensure your shorts won’t get pulled off. Besides that, the three stitches on each seam will provide the durability that makes Birdwell products so attractive. If you aren’t a fan of the nylon design, though, then take a look at the alternatives we presented. Among the options we have shown you in this article, there is definitely the perfect pair of beach britches for you.